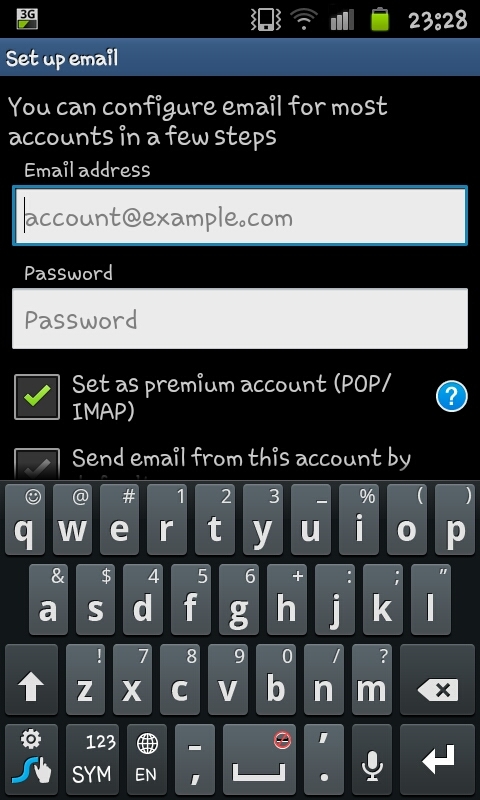 Mobile Phone Tips and Tricks: How do I add a Yahoo e-mail account to a Samsung Galaxy S2? 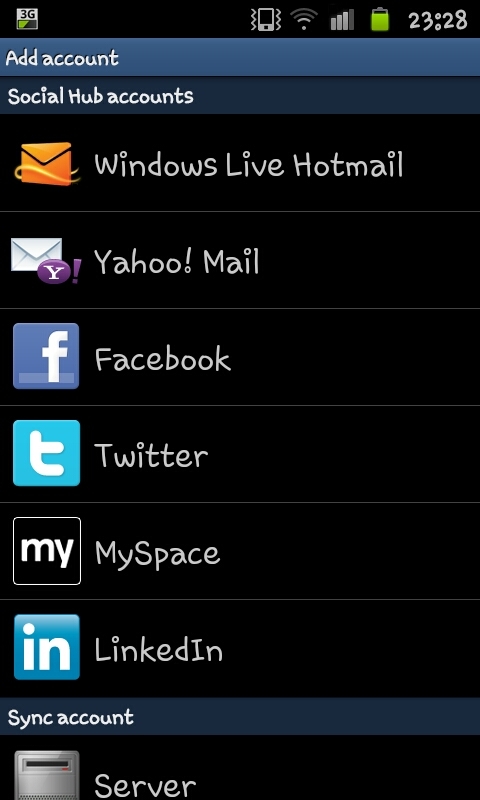 How do I add a Yahoo e-mail account to a Samsung Galaxy S2? In the past we looked at adding a hotmail account to your Samsung Galaxy S2, now we look at adding a yahoo account so that you can sync up your phone with any yahoo e-mails you may be getting. For this guide we've gone through the settings menu as opposed to using the "E-mail widget". For this you will need to open up the settings and the scroll down to "Accounts and Sync" which will look like the screen on the right. At this screen you need to select "Add account" from the bottom of the screen. a login screen like this one on the right. At the login screen you need to enter your full yahoo e-mail address and your password. For your yahoo e-mail address you can also use a "rocketmail" e-mail address as well as yahoo.co.uk and yahoo.com. After entering your login details untick the "Set as premium account" box and select "Next" from the bottom of the screen (you will need to scroll down). After pressing next the phone should connect with the server and soon afterwards you should be logged and synced up. Note-As well as setting up a yahoo mail account this way you can also set up your hotmail or msn account in a similar fashion (clicking on hotmail instead of yahoo). If you feel this is an easier method than going through the "e-mail" widget (there really isn't much difference). Its not working there is no set as premium account box to uncheck. Please help?